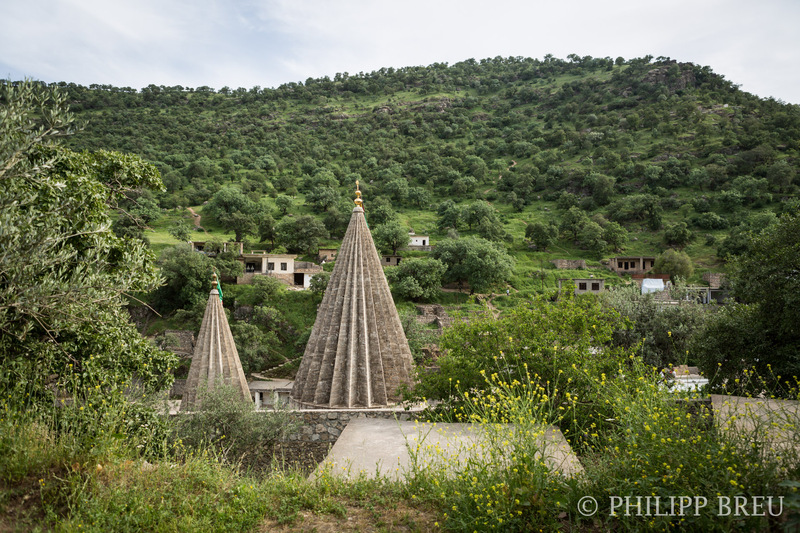 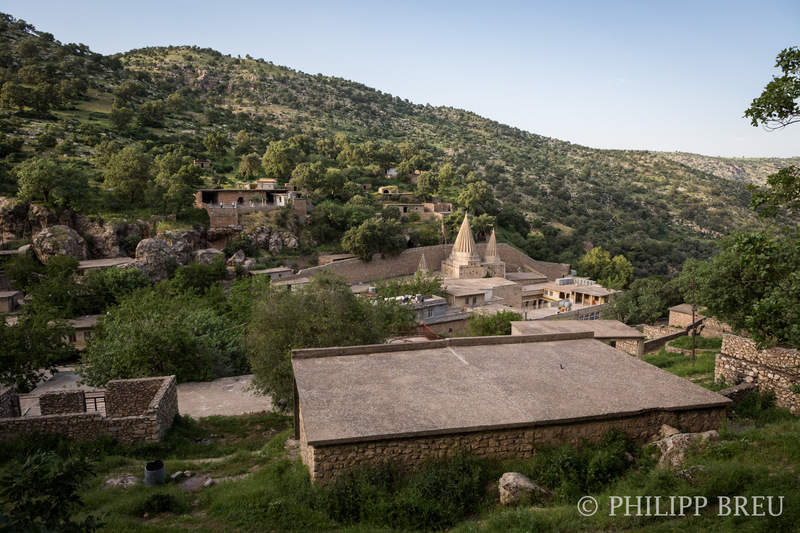 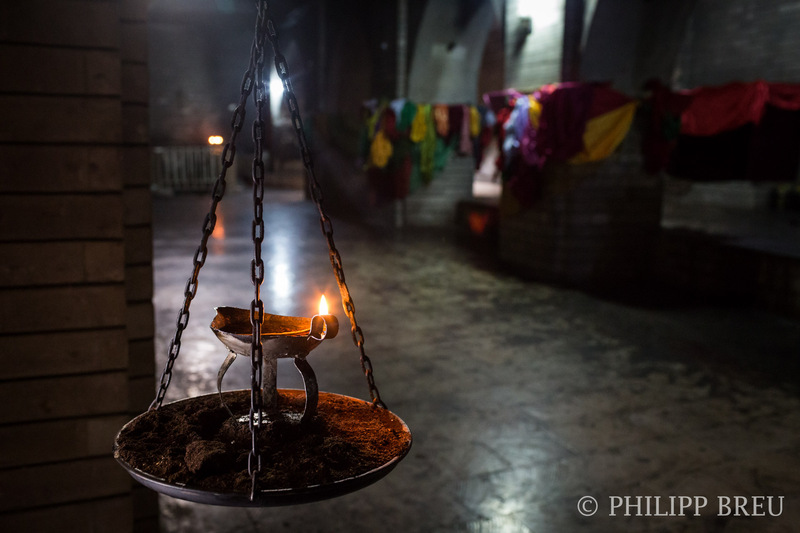 I recently visited Lalish, the center of the Yazidi religion that came to fame after the Islamic state persecuted the approximately 650.000 members of this ancient religion in Iraq. 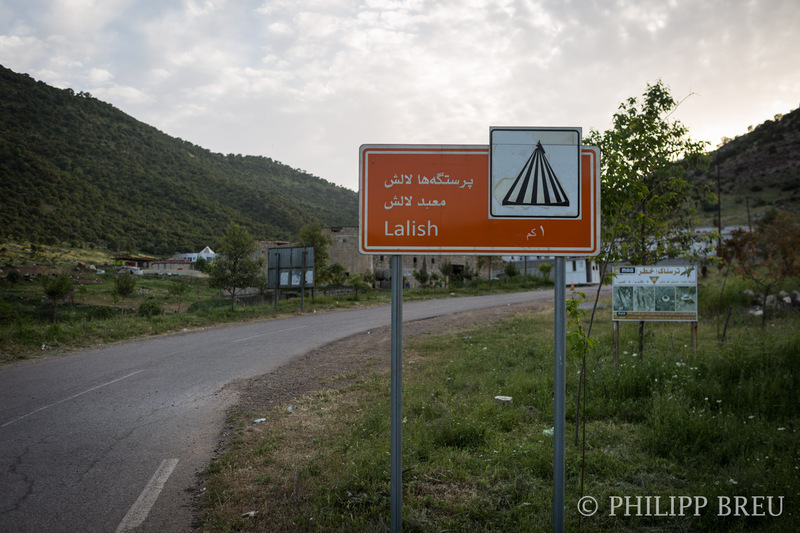 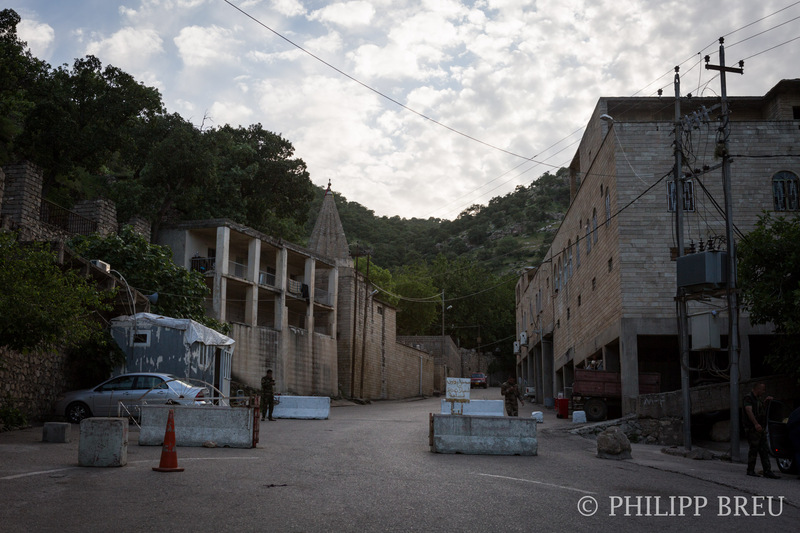 Lalish can be easily visited from Duhok with a taxi, it takes about 30 to 40 minutes to get there. 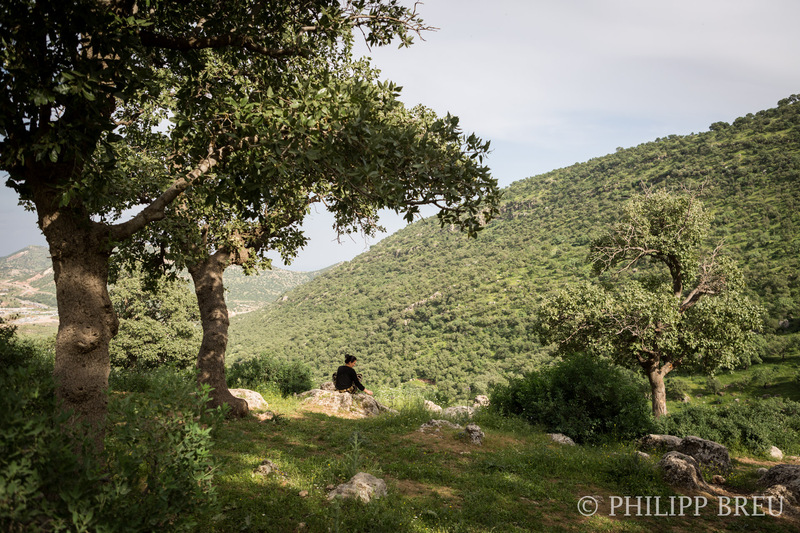 The valley is especially beautiful and green in spring. 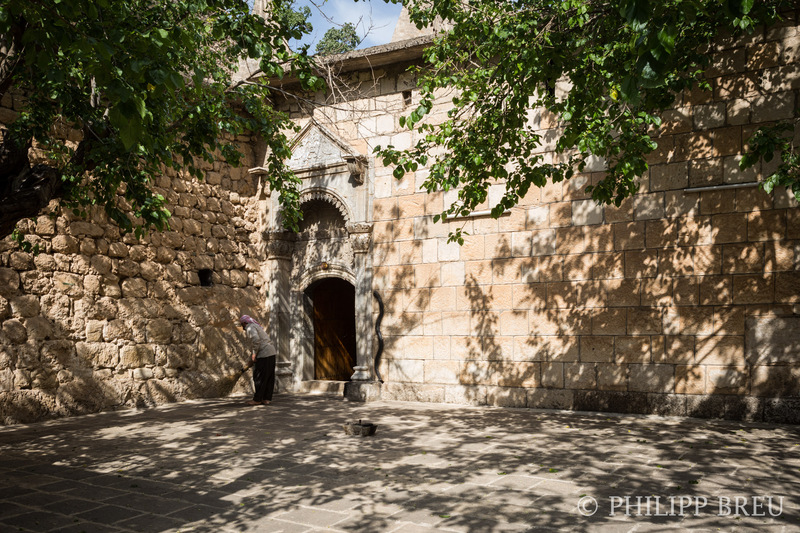 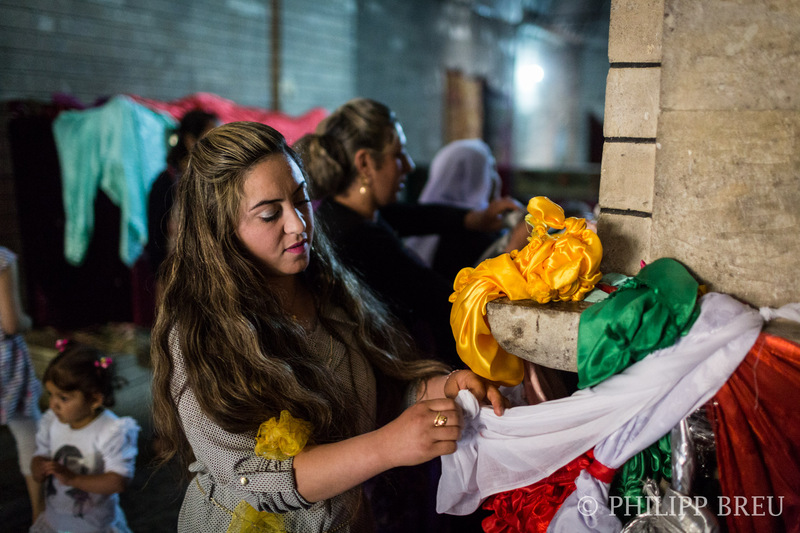 Fortunately, non-Yazidis are allowed to enter the perimeters of the place and can even enter the temple, where Sheikh Adi is buried. 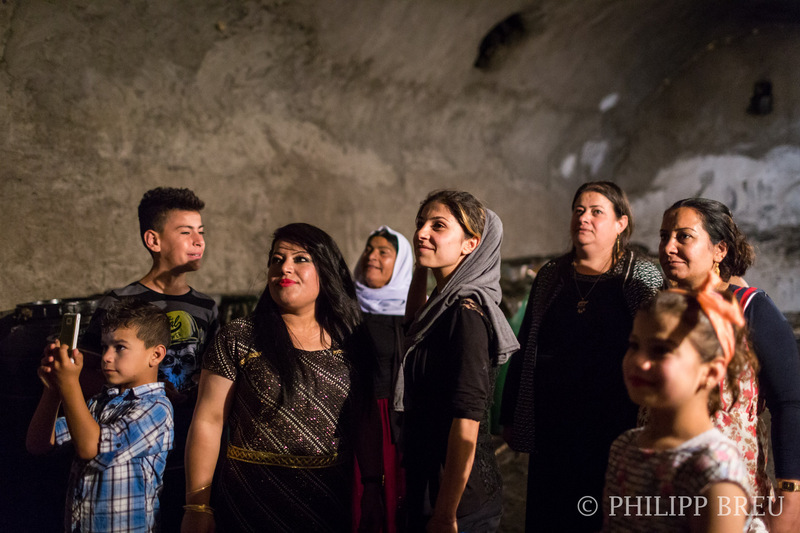 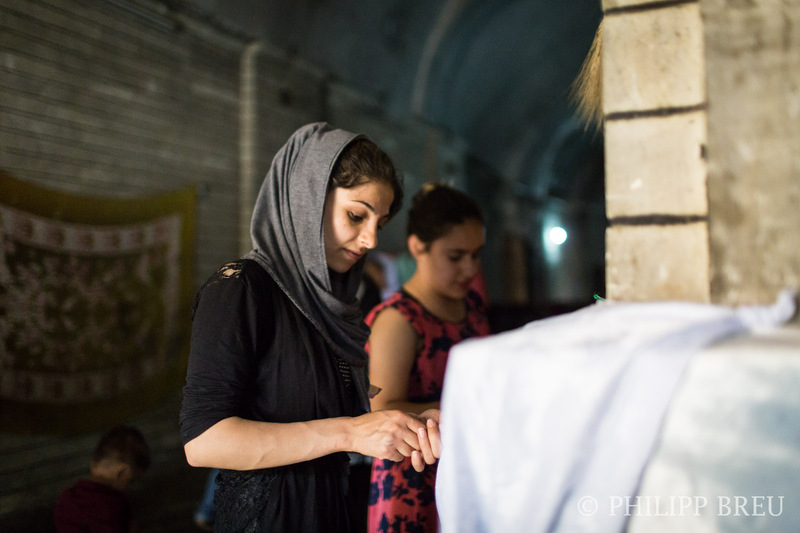 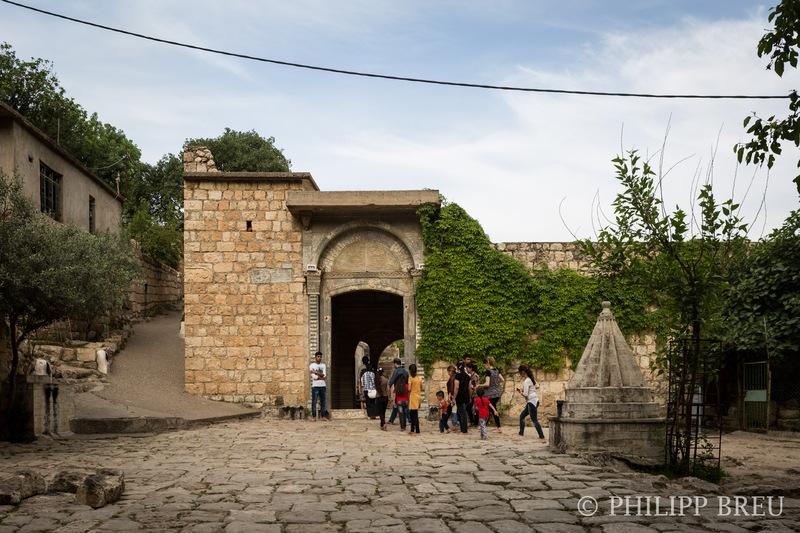 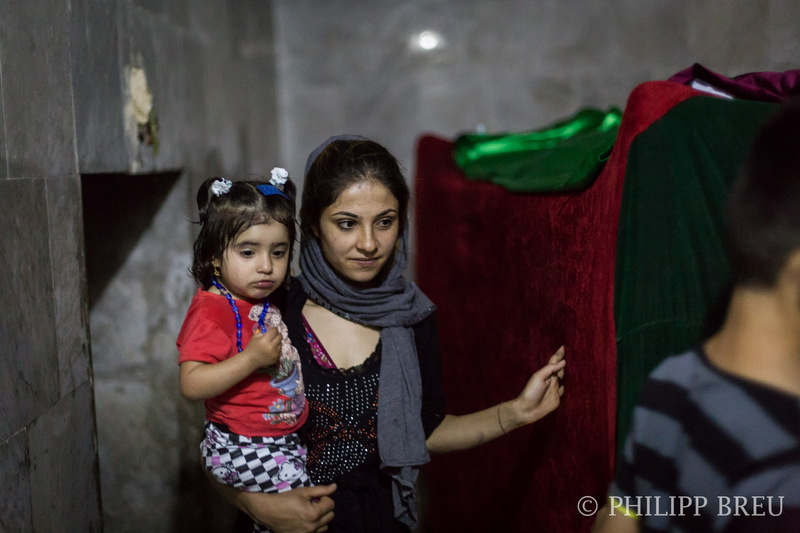 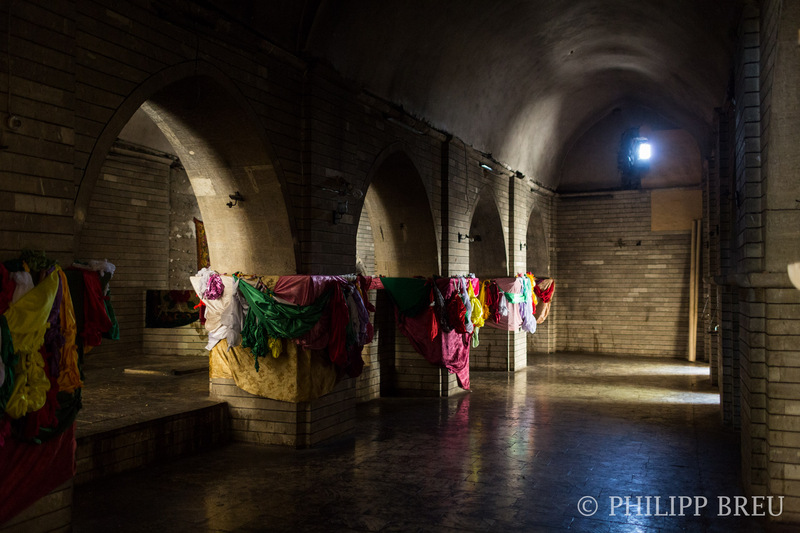 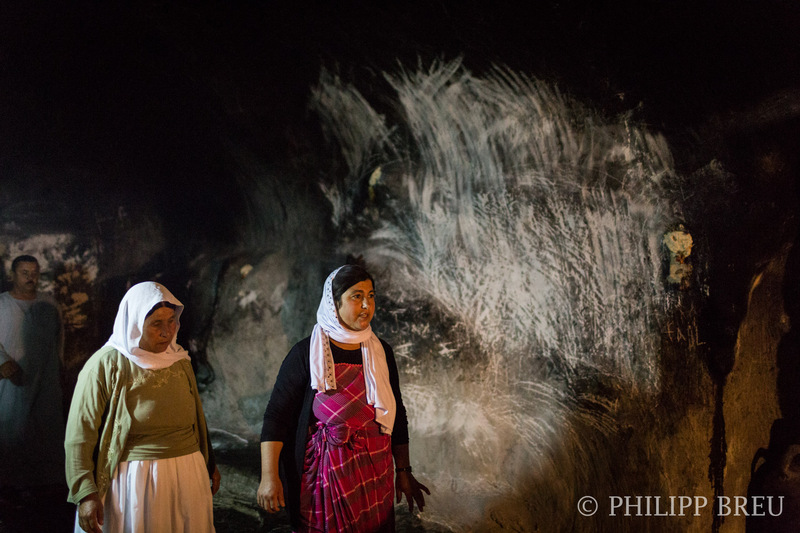 Only Yazidis can enter the aisles beneath the temple where the two holy springs can be reached, though. 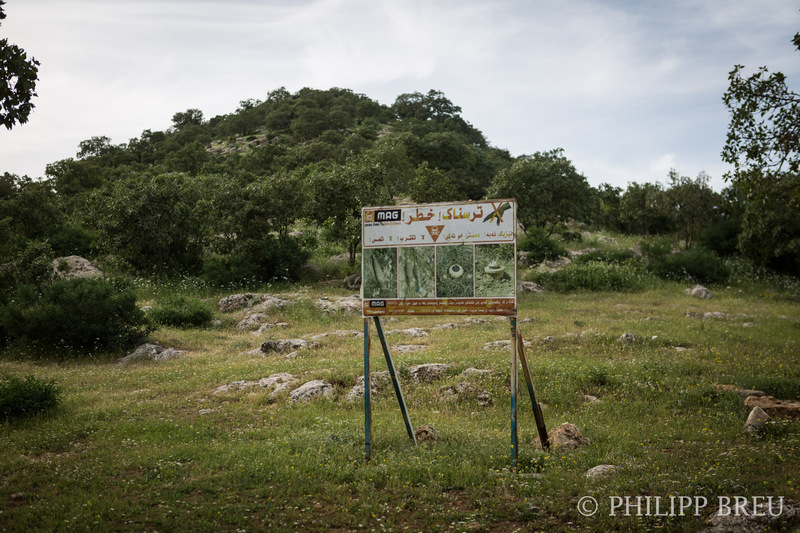 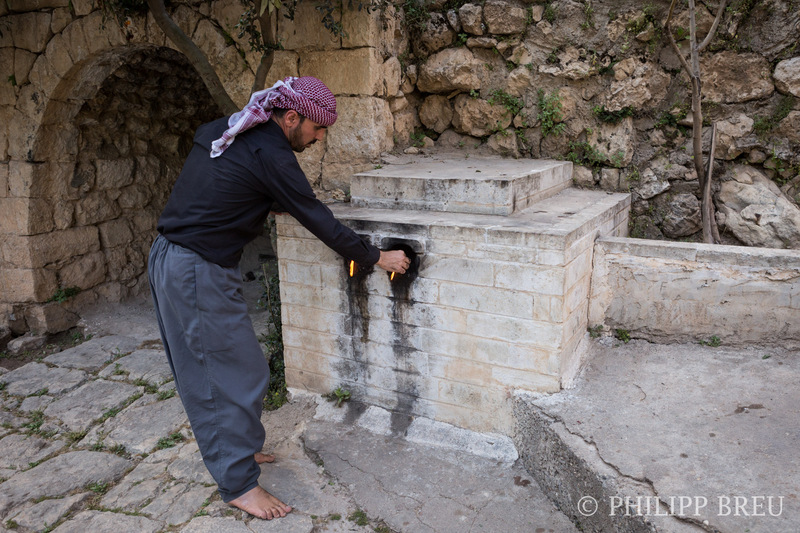 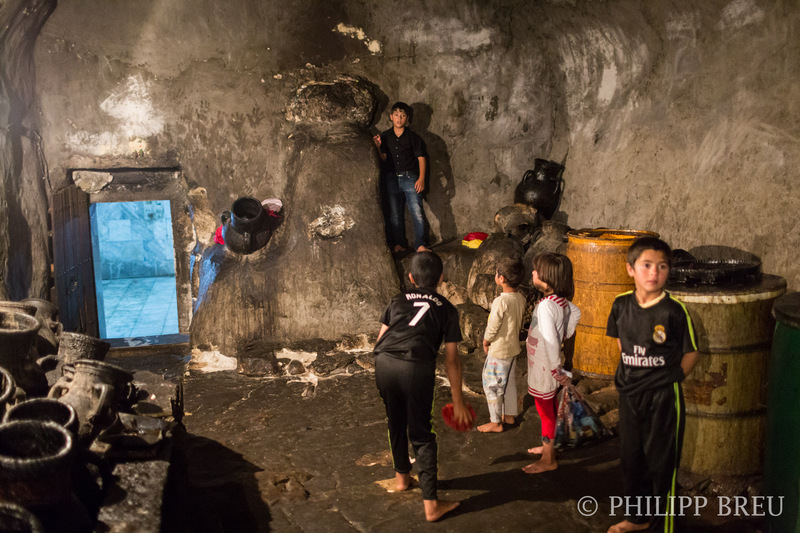 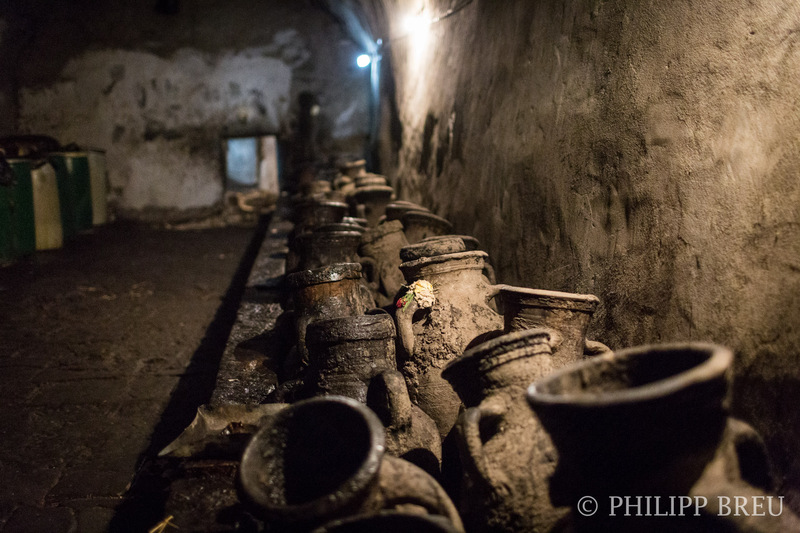 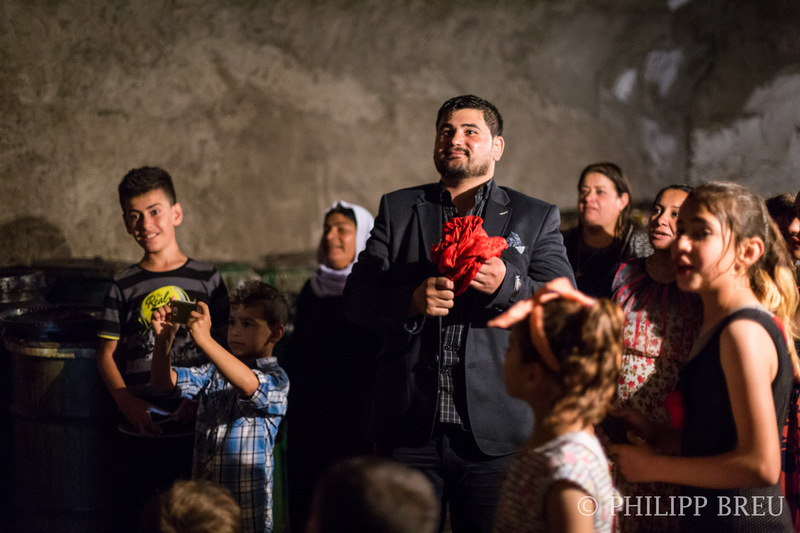 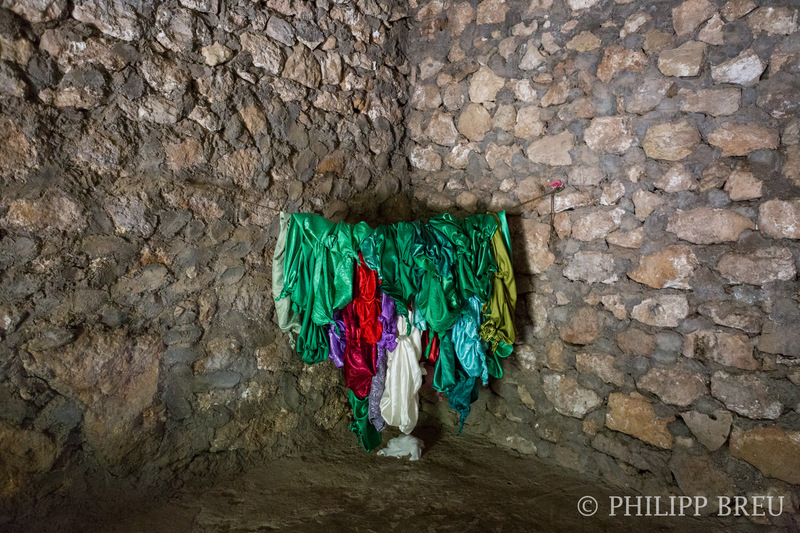 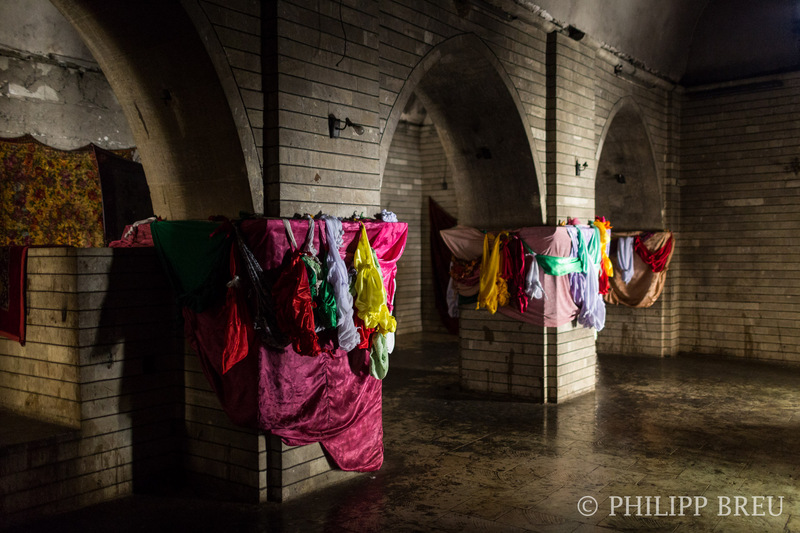 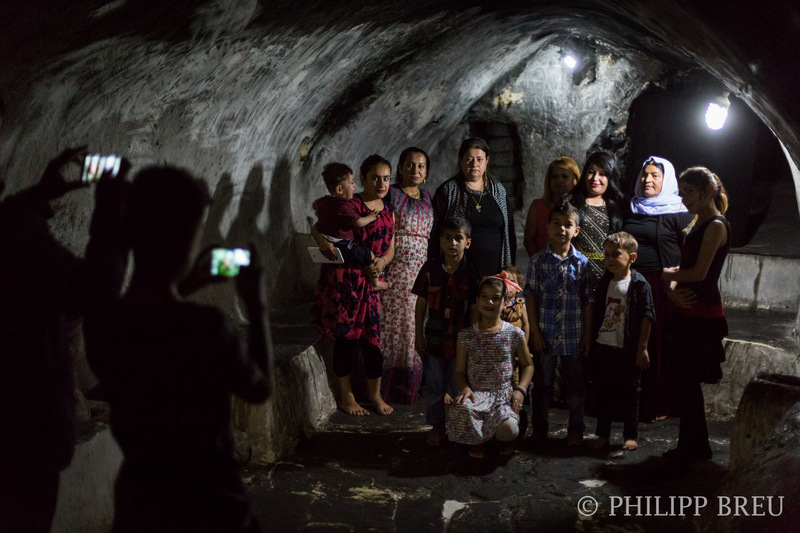 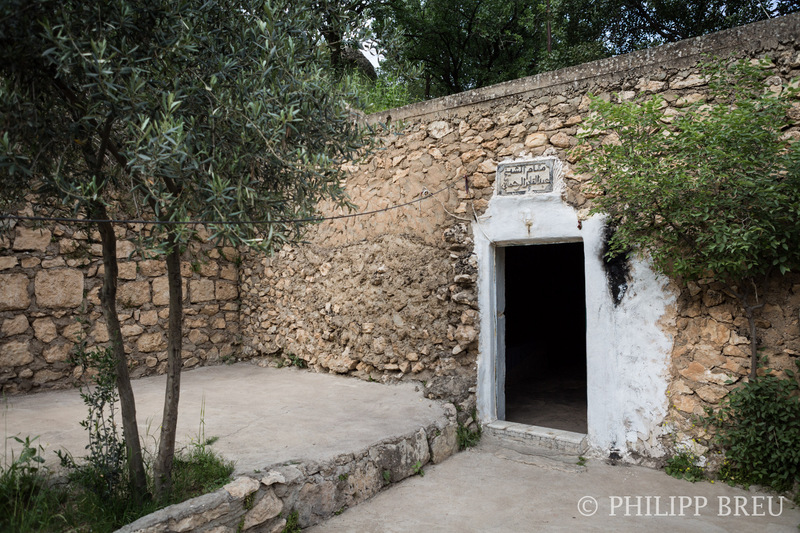 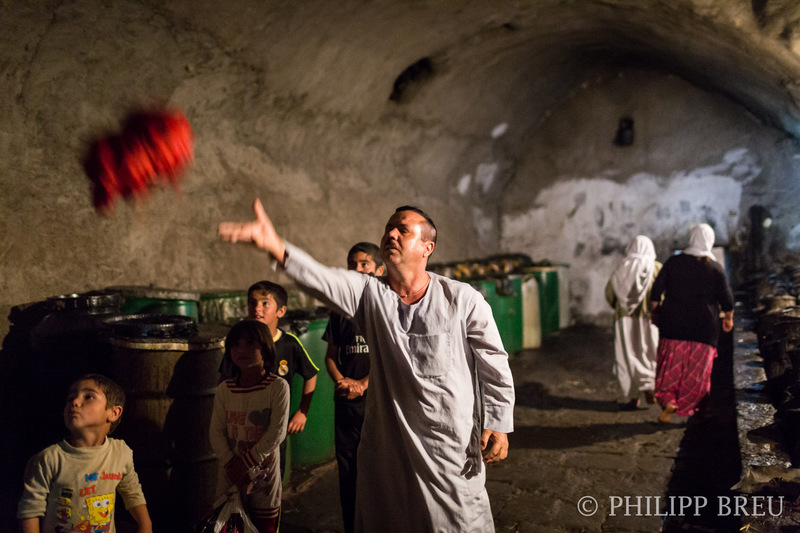 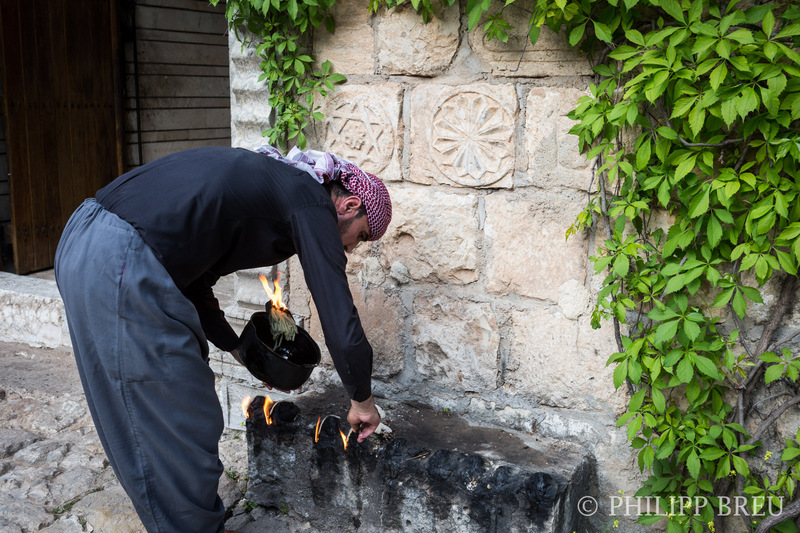 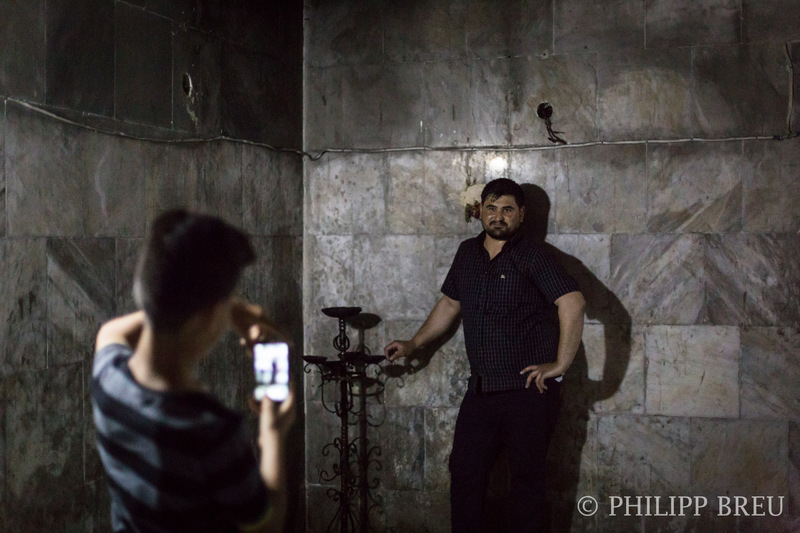 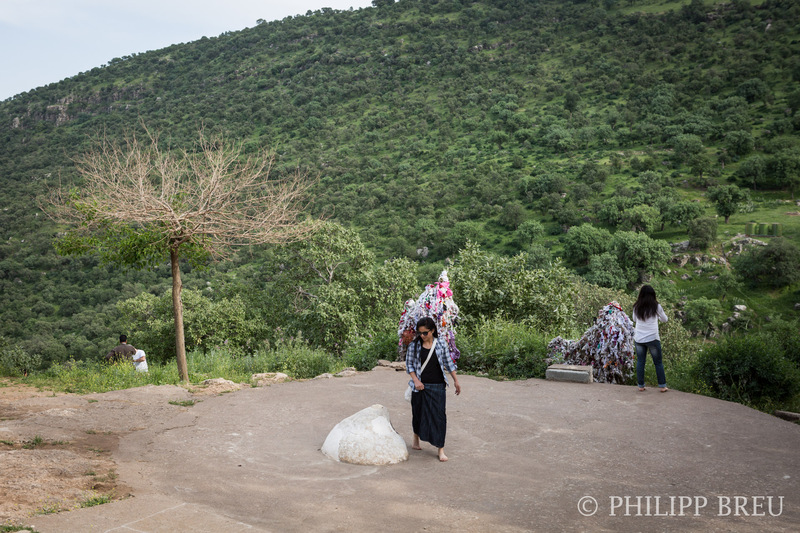 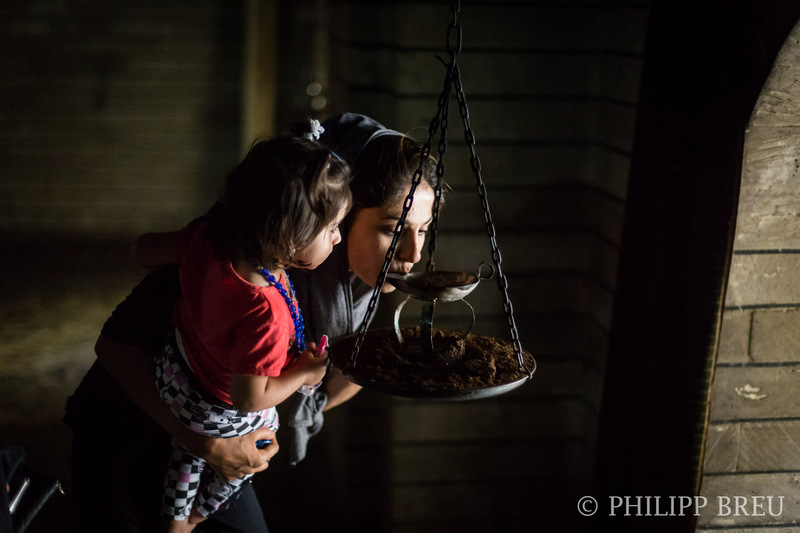 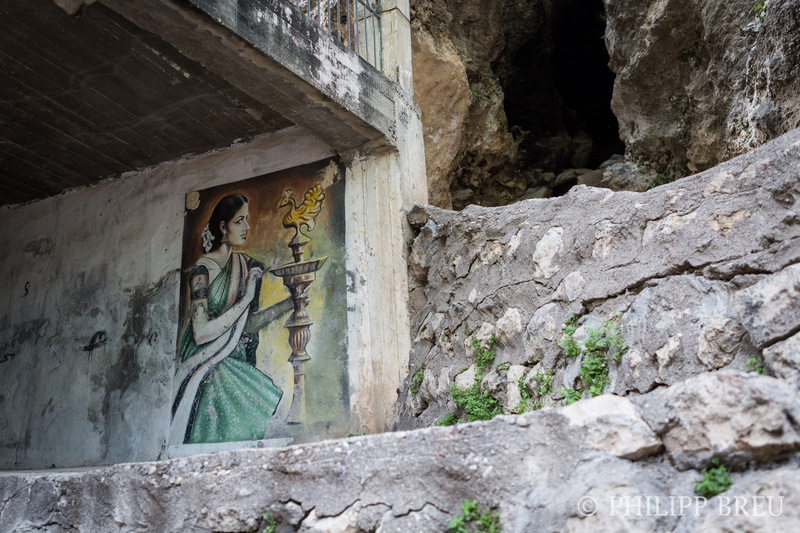 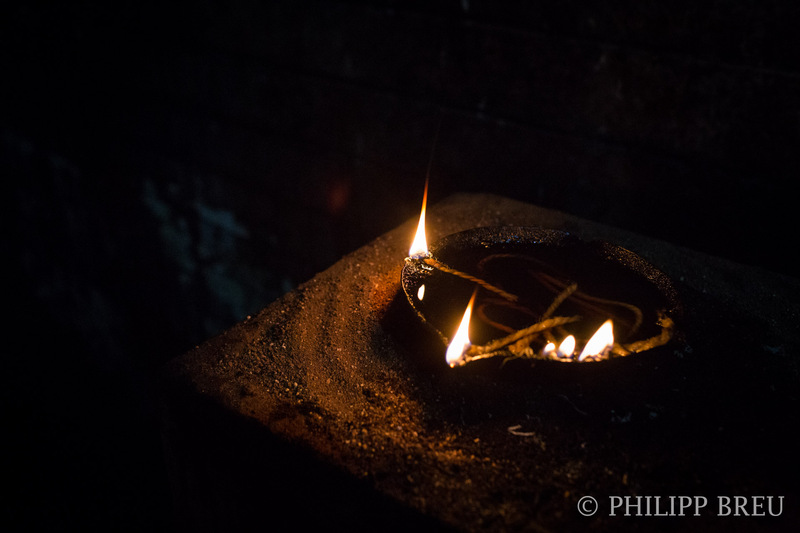 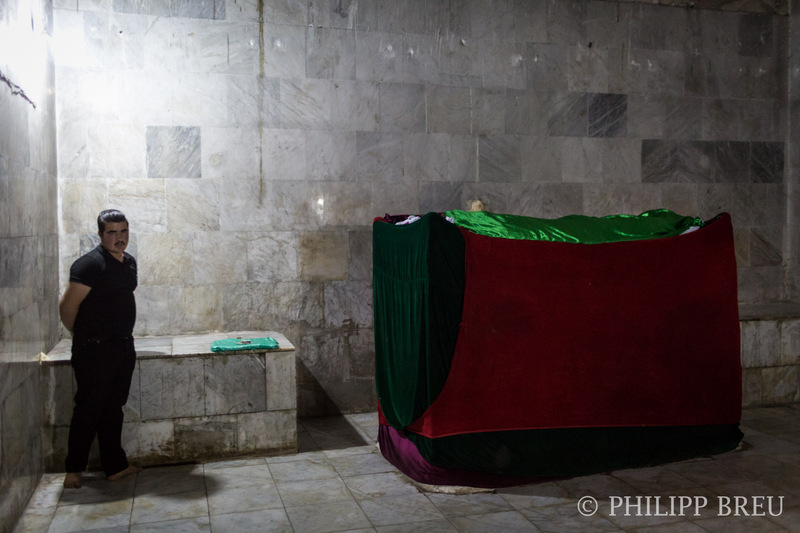 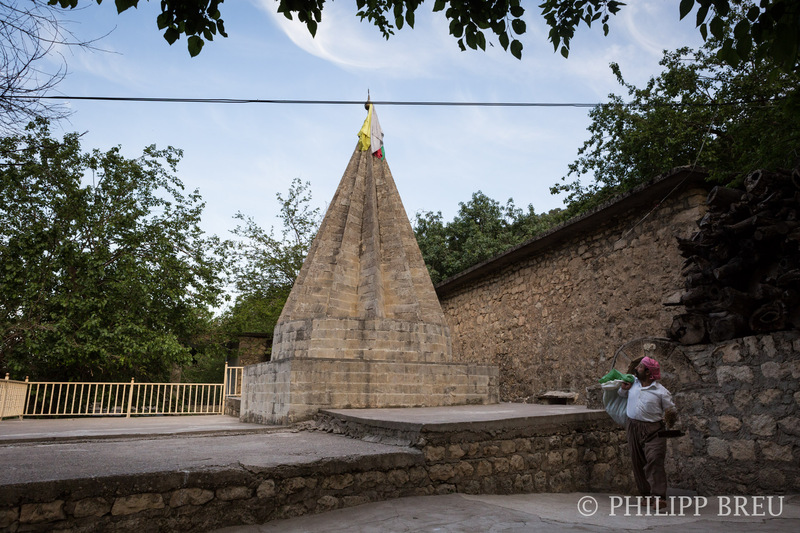 The two springs are reserved for Yazidis to be baptised or to wash themselves. 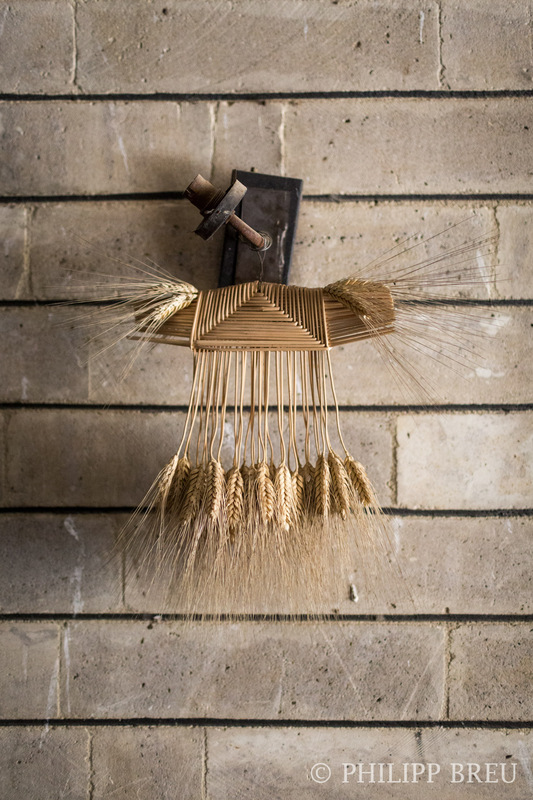 Otherwise, outsiders are usually rare, but welcome. 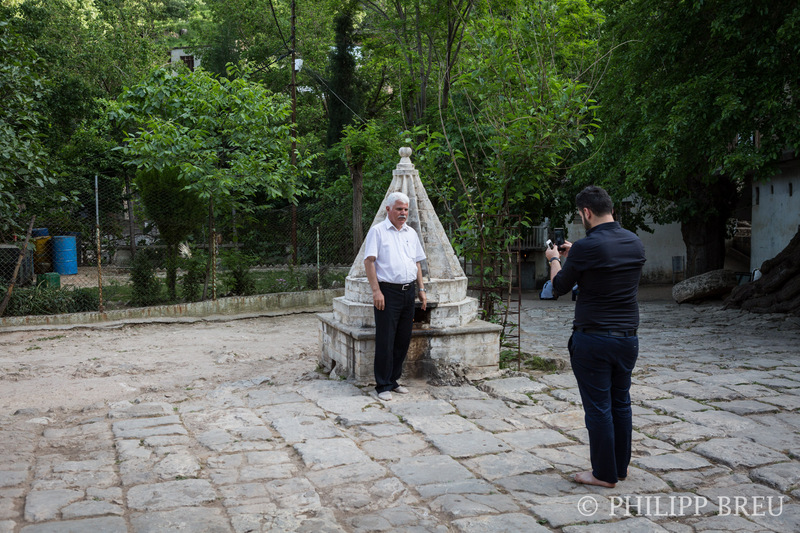 The place is much more enjoyable if you bring a Kurdish-speaking friend with you.